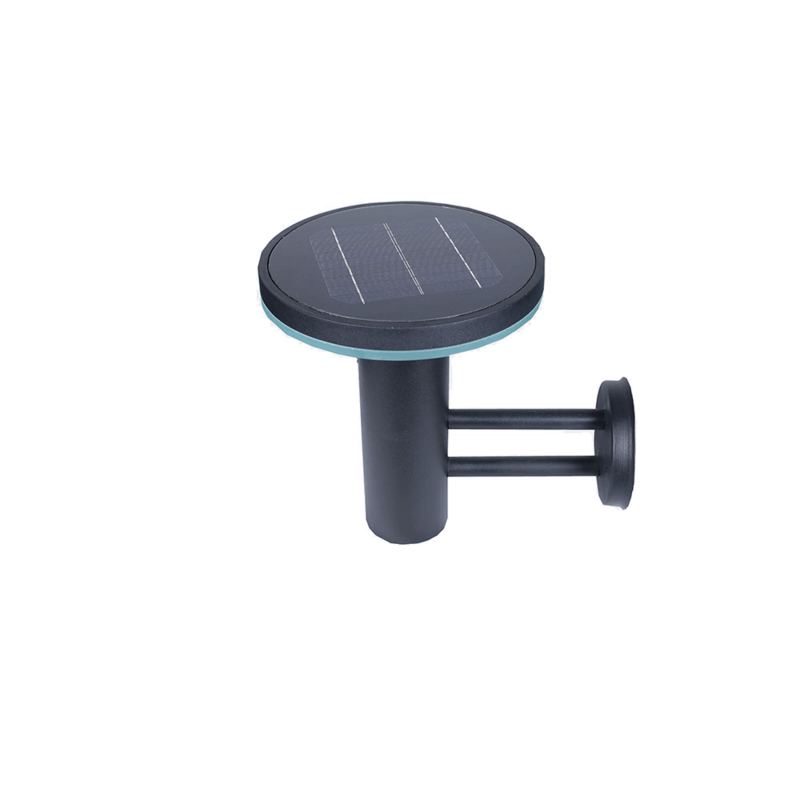 Solar Bollard Lights are energy efficient, easy to install, and an economical lighting solution for lawns, pathways, gardens, green belt and bike trails. 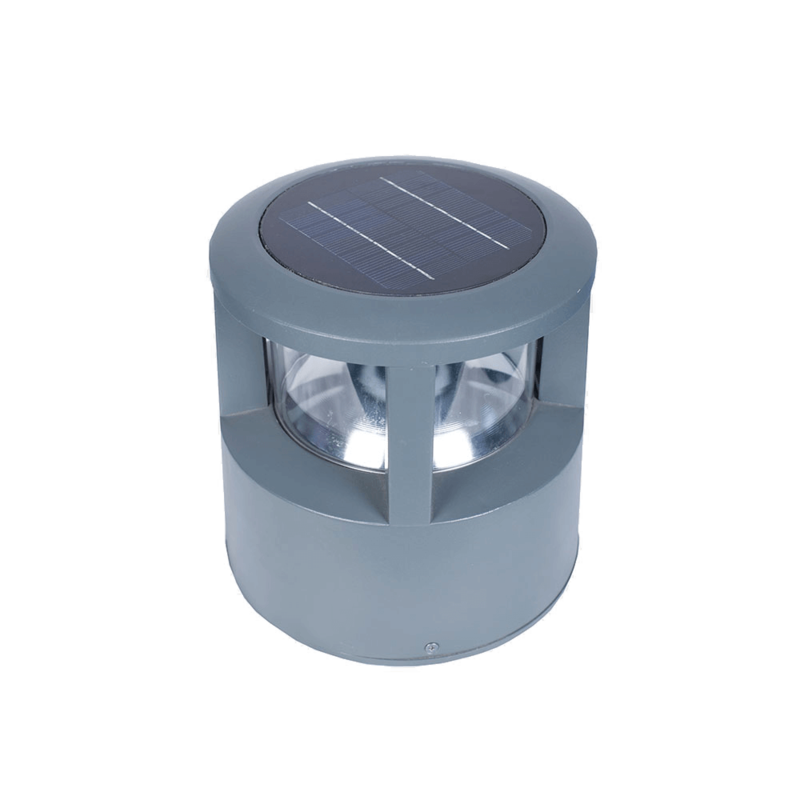 These low maintenance solar led fixtures can be used to accent your outdoor environment and add security. 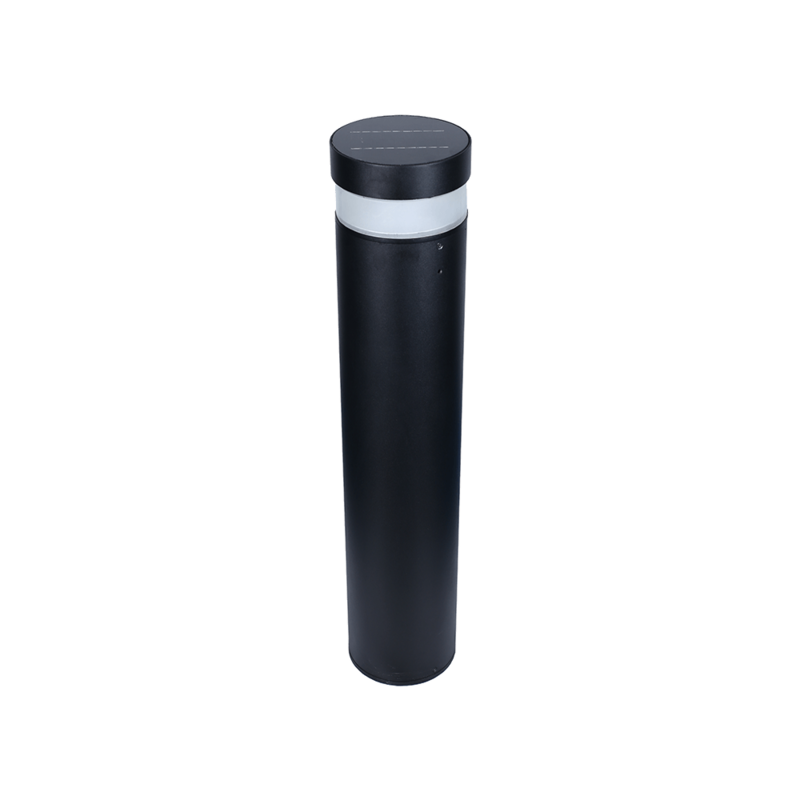 Our solar bollard lighting features a simple design with moderately bright lights to provide an elegant ambiance. 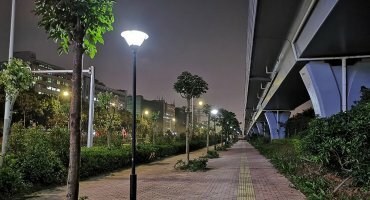 With no wiring and electricity bills, these lights can be installed in most of outdoor place. 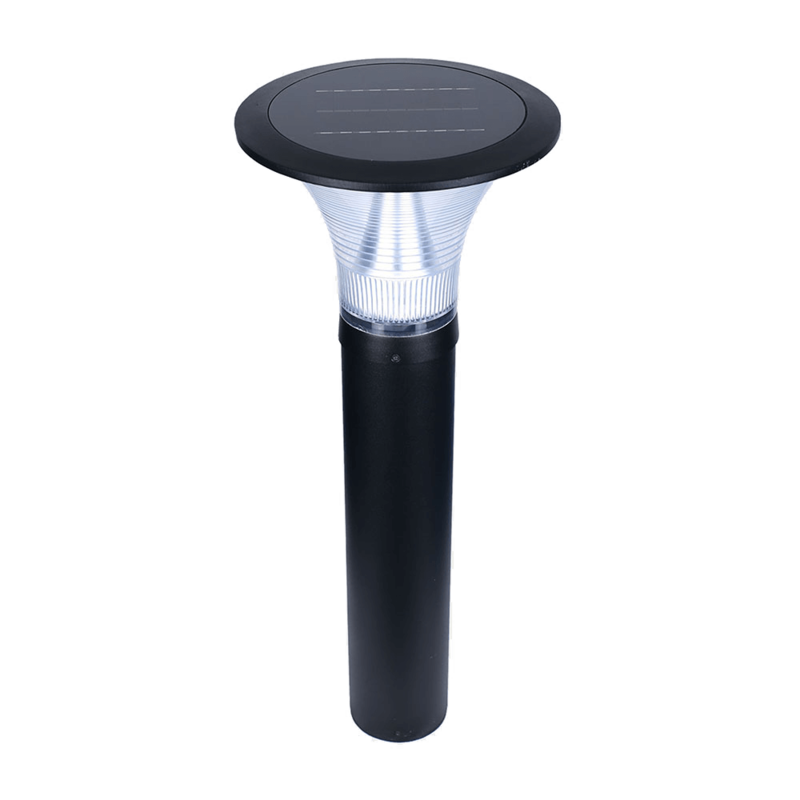 Solar bollard light absorb the solar energy in daytime and release it as lighting in the night. It works autonomic with built in intelligent controller and daylight sensor. The strong die-cast aluminum with outdoor powder coating. It's corrosion resistance and weather resistance. Just need low maintenance for whole bollard lighting system. 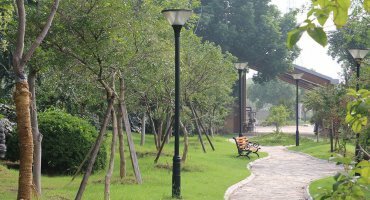 The solar bollard light is a independent lighting system, do not need connect with city electricity so that no need trenching and wiring. It saves a lot labor cost. 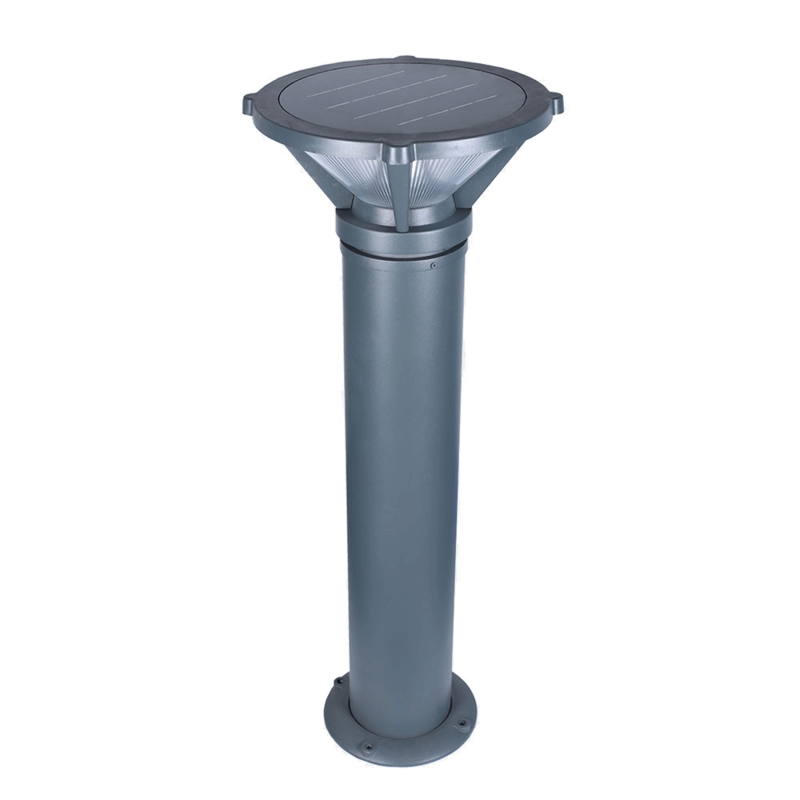 What is solar bollard lifespan? Will the solar bollard light on whole night? 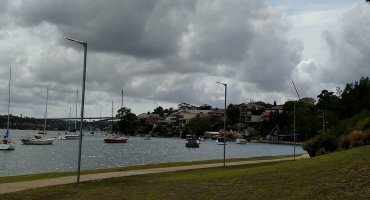 Does the solar bollard work on rainy/cloudy days? Are the solar bollards easy to install?